Established in June 2015, our increasingly popular monthly Friday night Jazz Sessions bring exciting and headlining jazz bands to our events space. Book your table and Mezze (entry + Mezze £14) early as spaces are limited. Or you can always just come along to listen to, dance 'n' swing to and indulge in some great Jazz for £5 on the door. Either way you'll be in good company and feel uplifted and maybe even inspired. "Top notch music and great food at one of the best jazz clubs this side of Bristol." An exciting night of swing, blues, bebop and jazz standards. Expect to hear material from the Blue Note era by the likes of Hank Mobley, Grant Green and Sonny Clark. Alto sax player and composer Duncan Anselm leads the group with Richard Jenkins (piano), Adrian Smith (double bass) and Greg White (drums). The Sarah Griffith trio will be performing a set of well known jazz standards, perfect for wining and dining. Sarah is becoming well known across Somerset for her intimate and authentic vocal style. 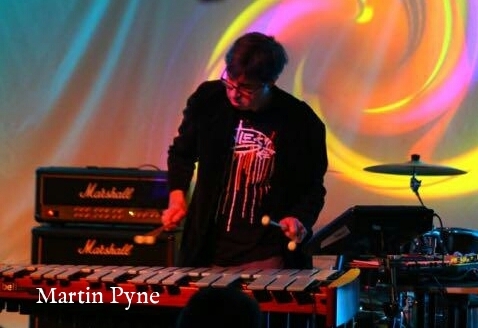 Duncan Anselm was a prominent player on the Bristol scene through the late eighties and early nineties, both with his own band and as an original member of Mingus Fingers. Having moved away from the area for 20 years, he is now living just down the road, a stone's throw from the Glastonbury Festival site. This new quartet heralds an exciting return to the scene for this accomplished musician and composer. 7.30-11pm • Tickets: music only £5; music + mezze £14. Available in advance and on door. Booking advisable. The Jazz Defenders are a group born out of a deep love for Blue Note Records – specifically the hard bop recordings of Horace Silver, Hank Mobley, Lee Morgan and Art Blakey. Catchy horn lines and incredible musicianship combined with Rudy Van Gelder’s engineering skills mean they will forever be regarded as classics of the genre. 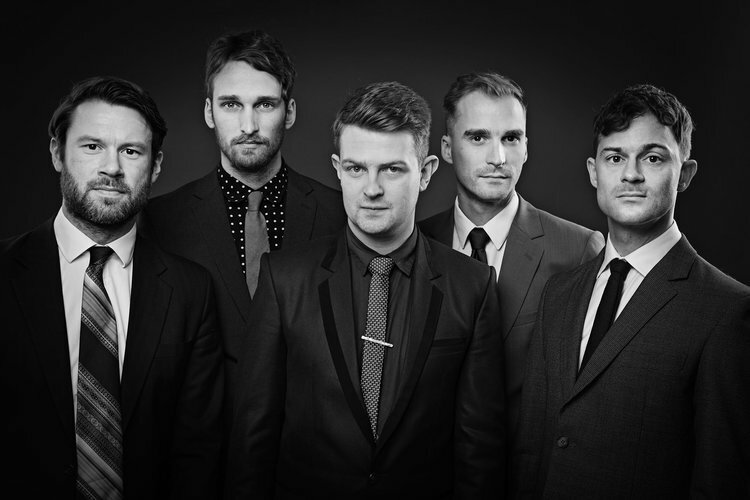 The Jazz Defenders are a group that would ‘defend’ the legacy of those recordings whilst creating its own original identity and distinctive flair. Featuring some of Bristol’s finest players the line-up is Nick Dover (tenor saxophone), Nick Malcolm (trumpet), Matt Brown (drums), Will Harris (bass), and George Cooper (piano). The music that they produce together is a modern Soul Jazz slant on classic Hard Bop, effortlessly channeling the spirit of the golden Blue Note era of Jazz. As session musicians in their own right, the five members of the band have worked with a variety of internationally acclaimed artists such as Nigel Kennedy, Massive Attack, Pee Wee Ellis, Andy Sheppard, Get The Blessing, Simon Spillet, Alan Barnes, Rodriguez & Nostalgia 77, as well as playing at venues including Ronnie Scott’s, The Jazz Cafe & The 606 Club. Sarah sings all the jazz standards you know and love, making this a great evening. If you love jazz and great food then this is the place to be.